Referenced in ancient Roman literature, the Maremma Sheepdog is an old working dog, traditionally observed in the Apennines region of central Italy where it was widely utilised as a dependable livestock guardian. Thought to be a descendent of various comparable breeds, including the Hungarian Komondor and Kuvasz, and the Pyrenean Mountain Dog native to France, these dogs became prevalent over 2,000 years ago when they spread across Europe with nomadic tribes. Remaining relatively rare outside its homeland of Italy, the Maremma Sheepdog, or Maremmano-Abruzzese, is still found amongst herds, guarding them from predators and rustlers. A breed of heavy-build, the Maremma Sheepdog boasts powerful legs, a deep chest, a broad skull with a rounded forehead, a low-set tail and dark, inseted eyes. The Maremma is similar in appearance to the Abruzzese, although typically bears a shorter coat. The coat of the Maremma is dense and wavy, commonly observed in white with lemon, ivory or pale orange markings. Coat thickness would have been instrumental in protecting the breed from fierce winter colds and rough, difficult terrain of the Maremma marshlands, whilst reducing the chances of fatal injury sustained from confrontation with a wolf. A dog of impressive size and stature, the Maremma Sheepdog weighs a healthy average of 30-45 kg with discrepancies across gender. The life expectancy of the breed is approximately 10-12 years, although there are great variations and this figure is entirely dependent on care shown. 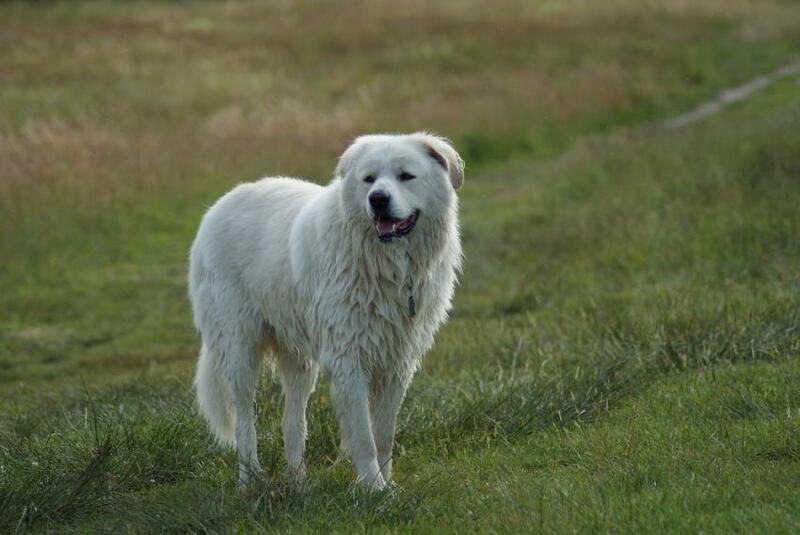 A great breed choice for compatibility with children, the Maremma Sheepdog is gentle, obedient to instruction, companionable and playful, whilst being inherently protective of its family. Due to its natural intelligence and curiosity, the breed requires both physical and mental stimulation on a regular basis, helping to discourage destructive behaviours around the home. Generally a healthy and resilient breed, the Maremma Sheepdog is susceptible to a number of breed-specific health complaints, including cancer, mast-cell tumours, hip and elbow dysplasia and eyelid problems. 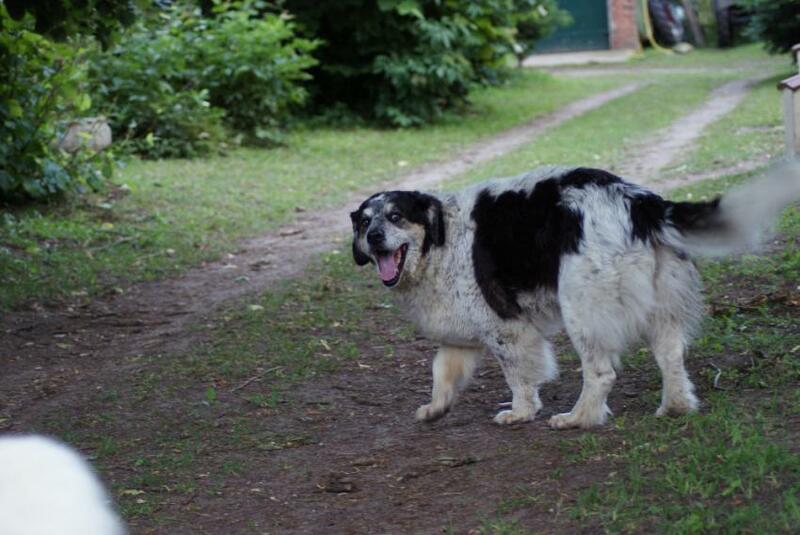 Gastric tortion and bloat, potentially fatal conditions if left untreated for too long, as well as cardiac and orthopedic problems are commonly associated with the large breeds. I love my marema Sarge. I have found that when adults they are actually quite a lazy dog that prefers to lay around the house. they do tend to have problems with barking. Brushing is a must as they then to get mats quite easily especially behind the ears and this can cause hot spots on your marema they can explode over night. I have found that the marema tends to be quite a dominate dog and tends like some dogs and not others and this can lead to some problems when visiting the doggy park. The marema Is very intelligent and able to think for themselves this can be quite challenging when it comes to training they it can be like training a cat. You need to treat your marema like a friend and not a dog this will make training easier. If you don't like someone your marema will not like them. these dogs are incredibly intuitive and will pick up on the slightest change in your emotions. Maremas are really not that playfull they don't normally do things like other dogs such as chase a ball or play with toys. The Marema "sheepdog" is not like the sheep dog you see in Australia seen running in the field rounding up sheep these dogs tend to stand around or lay around with the herd and almost become part of that herd. They are great with small animals like chickens and mine has even looked after guinea pigs and quails. they have also been left with seal ccolonies and penguin colonies in Australia. the marema doesn't eat as much as most large dog beads it is easy to over feed and make him/her fat. I usually give Sarge breakfast: 500ml cup bikkies and 2 carrots. dinner: 600g meat or wet food and a 500ml cup of bikkies. He also enjoys a quail egg or two as a treat. Marema love veg so if you have a veg patch make sure it is well fenced... Sarge ate my entire crop of carrots in one day as well as 2 broccoli and a cauliflour. Do you own a Maremma Sheepdog? Let others know what they're like!